Radio Fox Brian Fox Signature Frame 20.6" Black E.D. Radio Fox Brian Fox Signature Frame 21.1" Black E.D. 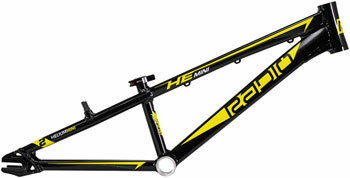 Radio Nemesis Tanner Easterla Signature Frame 20.75" Black E.D.